Bethany W. Pope of Sabotage Reviews took a critical eye to an advance review copy of The Knowledge, and found it every bit as surprising as I hoped it might be to a perceptive reader. Robert Peake’s The Knowledge (Nine Arches Press) is a subtle, tender collection whose mixture of narrative and descriptive images inexorably draws the reader on to (occasionally painful) revelation. Peake’s great strength is that he knows what death is, and is not afraid to make us look at it. The fact that he leads us there slowly, moving with precise and careful gentleness, shows that (as a writer) he is kind, as well as skilled. Herself a poet deeply concerned with social justice, and committed to exploring the possibilities of form, she takes evident delight certain poems along the way (such as the crown of sonnets near the end), and is unafraid to voice her dislike of others. Overall, she seems to have enjoyed the journey, and points out many small but important details along the way. 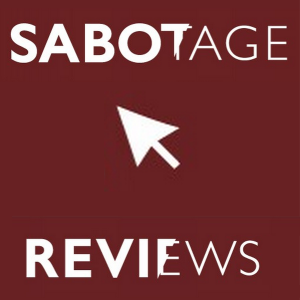 You can read the full review at Sabotage Reviews.